Washington, DC, September 27, 2016 — The American Land Title Association (ALTA), the national trade association of the land title insurance industry, has adopted and released a new assessment reporting tool for the ALTA Title Insurance and Settlement Company Best Practices. ALTA’s new Best Practices Maturity Model helps companies identify areas of their policies and procedures that can be enhanced to better meet the Best Practices. To use the Maturity Model, a company must first test their policies and procedures with the ALTA Title Insurance and Settlement Company Best Practices and the Best Practices Assessment Procedures. The Maturity Model in no way changes the work that must be performed as part of the Best Practices assessment. Rather, the Maturity Model offers an alternative method of reporting the results of a Best Practices assessment. 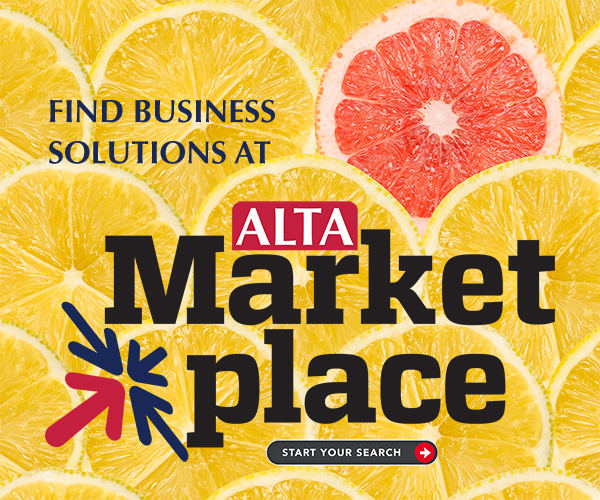 Learn more about the ALTA Best Practices and the new Maturity Model by clicking here.